On this day in 1695, Gulliver's Travels author Jonathan Swift is ordained as an Anglican priest in Ireland. Thirty-four years later, he would write the greatest satire of all time; an essay suggesting the British government urge the Irish to kill, cook and eat their young. He remains one of yer old pal Jerky's very favorite people. On this day in 1842, Dr. William Brydon, an assistant surgeon in the British East India Company Army during the First Anglo-Afghan War, becomes famous for being the sole survivor of an army of 4,500 men and 12,000 camp followers when he reaches the safety of a garrison in Jalalabad, Afghanistan. On this day in 1863, plumber Thomas Crapper pioneers the one-piece pedestal flushing toilet. You probably think this is an urban myth, but apparently, it's truer than anything Colin Powell ever said about Iraq's WMD. On this day in 1874, US troops land in Honolulu to protect the King. Within a couple decades, it was ALL OURS, baby! Our own little slice o' pineapple producing paradise! Sun, surf, sand and sweet Polynesian honeys… now that's an imperialistic land-grab yer old pal Jerky can get down with! On this day in 1888, the National Geographic Society is founded. Interracial masturbation ensues. On this day in 1898, Frenchman Emile Zola publishes the most important and influential op-ed piece of all time… “J’Accuse!”, exposing the details of the Dreyfus Affair. On this day in 1953, an article appears in Pravda accusing some of the most prestigious and prominent doctors, mostly Jews, in the Soviet Union of taking part in a vast plot to poison members of the top Soviet political and military leadership. On this day in 1957, the Wham-O Company produces the first Frisbee. Dogs, hippies and sandal-wearing European exchange students rejoice. On this day in 1968, country music pioneer Johnny Cash performs live at Folsom State Prison in a concert that immediately cements Cash's legend forever thereafter. Meanwhile, in Vietnam, the Tet Offensive begins. 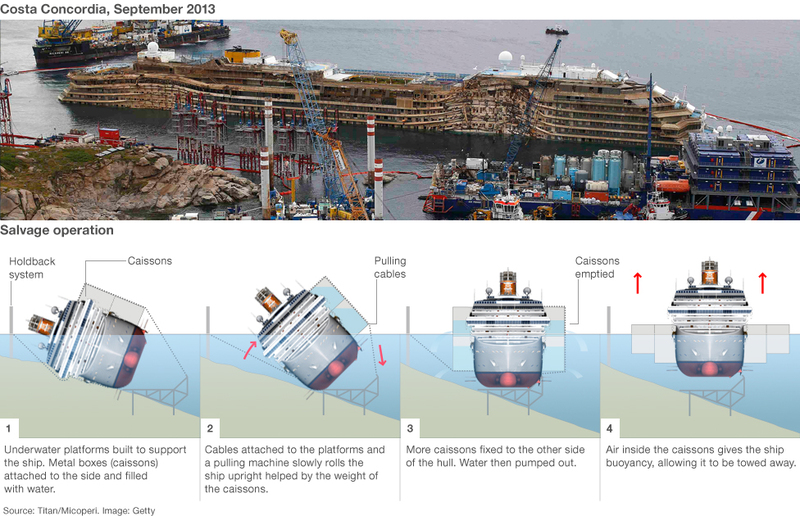 On this day in 2012, the passenger cruise ship Costa Concordia sinks off the coast of Italy. There are 31 confirmed deaths with one still missing, Russel Rebello, amongst the 4232 passengers and crew.